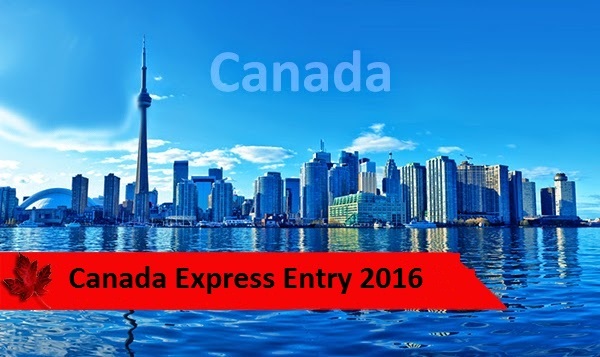 As per the Canadian Immigration Authorities report, the 7th round of invitations under Express Entry Pool, 2016 is claimed to be 30th overall, welcoming over 1014 applicants for PR. The CRS score was hanged to 470, recording to be the lowest. Although it was the 21st successive draw under the Express Entry System, the lowest CRS score managed to be below 500 mark. Canadian Immigration Authorities (CIC) implemented a system called Express Entry on January1, 2015. Under the Federal Economic program, Express Entry system manages skilled worker applications, where it includes the well managed programs like Federal skilled worker program, the Canada Experience Class, the provincial Nomine Program and the Skilled Trades Program. In a preview of meeting Targeted Annual Immigration levels for the year 2016, the Stake holders expect to glance the future CRS scores below 500 this year, enabling Canadian Immigration authorities. Under the Provincial Nomination Programs, with an objective of ensuring the long term retention of employees, the employers are encouraged about the considerations of securing an LMIA or nomination. Under the Canada’s Express Entry Immigration system, 2016, it is expected that the majority of the applicants to be issued will require a 500 and below CRS score, opening the doors for a whooping number of applicants to acquire Permanent Admission to Canada without a Job offer or Nomination under the provincial Immigration Program.